The farming sim crossed the threshold in three weeks. It’s been three weeks since Stardew Valley was released for mobile platforms, and SensorTower reports that the farming sim has made over $1 million in that time. Released in 2016 for the PC, Stardew Valley has since been ported to the PS4, Xbox One, and Switch. It’s enjoyed great success across all platforms, particularly on the Switch where it was the most-downloaded title of 2017. The game’s staying power has been impressive, with an average of over 20,000 players on Steam every month over the last five months. As of January of this year, There are over 700,000 monthly players across all platforms. 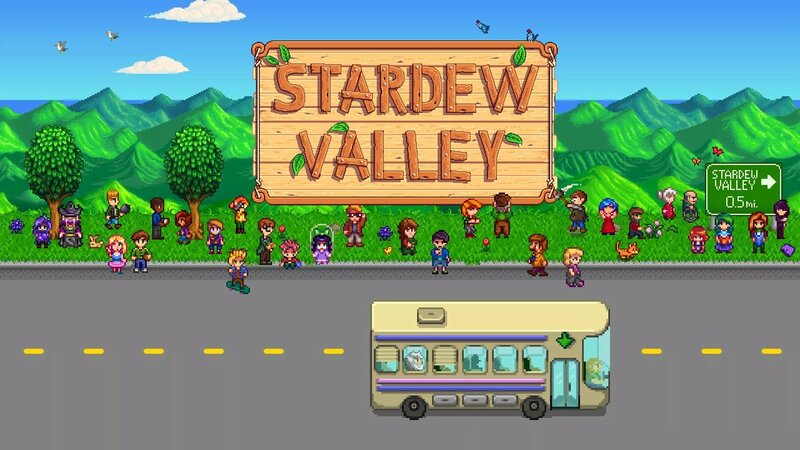 Stardew Valley is entering into a very volatile, yet lucrative mobile scene; mobile games, according to Newzoo, make up more than 50 percent of the global games market, meaning developer Secret Police has its work cut out for it if it wants a piece of the pie. But then again, Stardew Valley is a different experience from what we’ve come to expect from mobile games. There are no microtransactions to be found here, a rarity these days considering that the business model has catapulted games like Lineage M to mobile superstardom. Stardew Valley may be targeting a different audience, and if the last three weeks are any indication it seems to be paying off. “In a landscape filled with competitive titles such as League of Legends and Overwatch, and AAA titles such Assassin's Creed and Red Dead Redemption, it offers players a more casual aesthetic and pace,” Jelle Kooistra, head of market analysis at Newzoo told GameDaily. That Stardew Valley targets a more casual audience may be its biggest barrier to growth on mobile platforms. According to Kooistra, casual players tend to be more put off by up front app costs. 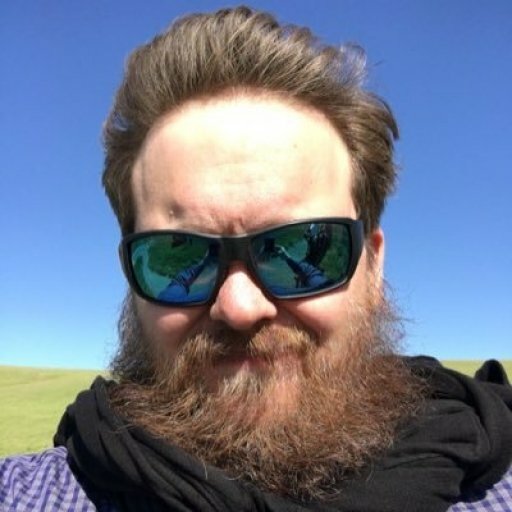 Stardew Valley comes with an $8 price tag on mobile, which Kooistra said could deter some players, thereby staunching the game’s mobile performance. Of course, developer ConcernedApe and publisher Chucklefish aren’t exactly starved for Stardew Valley sales. Before the mobile version of the game was even announced it was a bonafide hit. Estimates from January of this year put the game at 3.5 million copies sold overall. And now the mobile version has already crossed the $1 million mark despite the cost of the app. Not bad considering that Stardew Valley was originally developed by just one person.